Professional design, speedy turnaround time, and affordable pricing to meet any budget. Cheep Cheep Websites is the “Cheep Cheep” solution to all of your web media needs! call toll free at 1-888-222-4337. 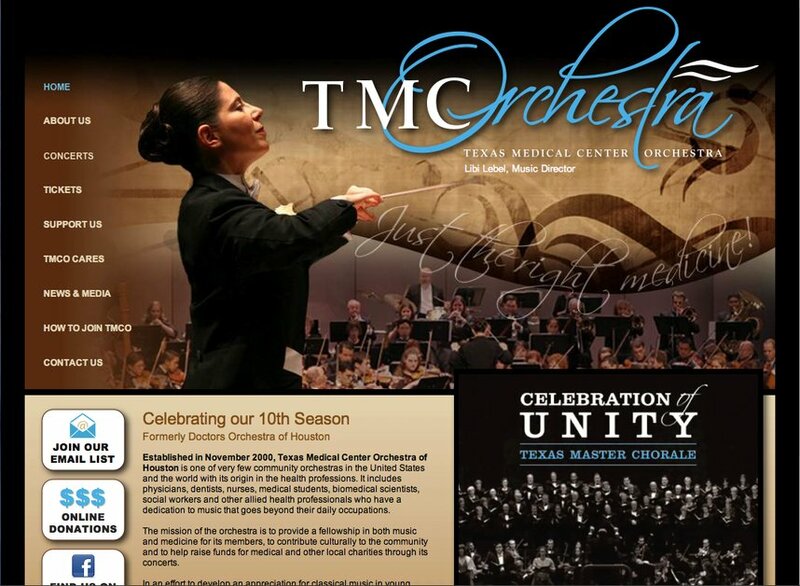 Check out the latest concerts for the 2012-2013 season for the Texas Medical Center Orchestra at their website.